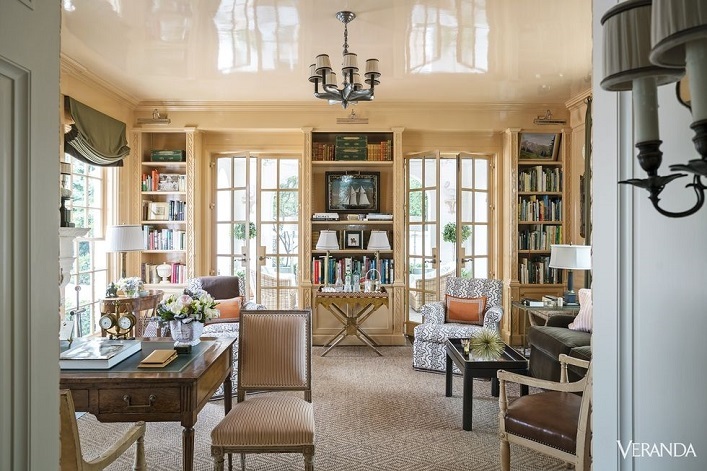 Mix and Chic: A beautifully layered historic Spanish Colonial in Dallas! 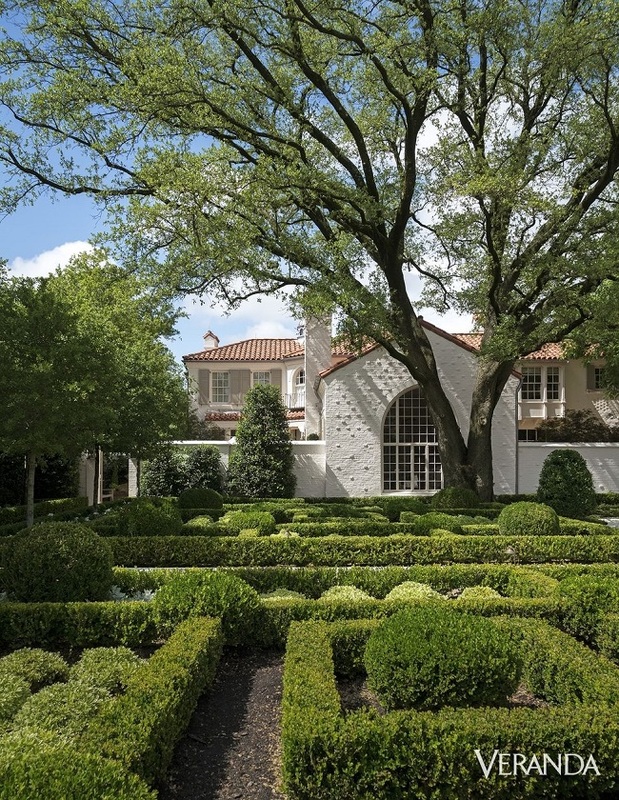 A beautifully layered historic Spanish Colonial in Dallas! 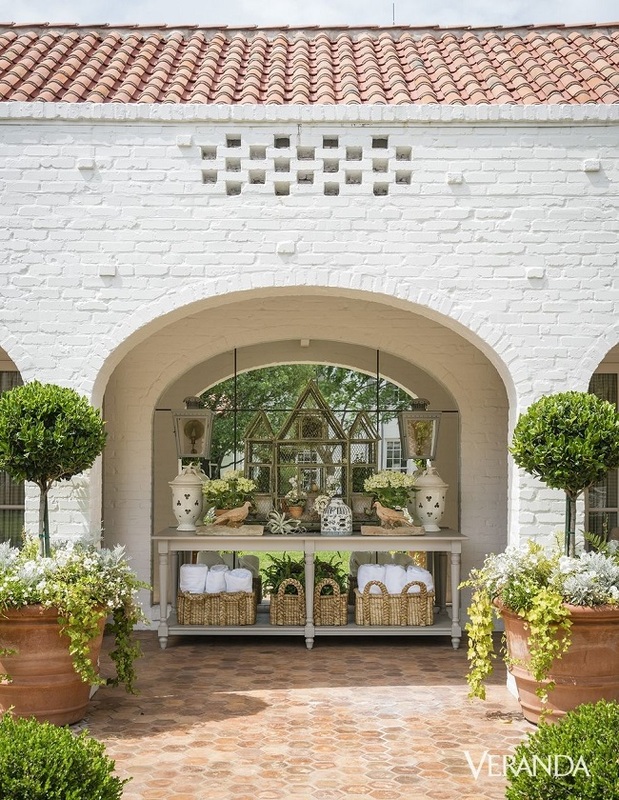 This 1930s Spanish Colonial home in Dallas has received a makeover from designer Cathy Kincaid. 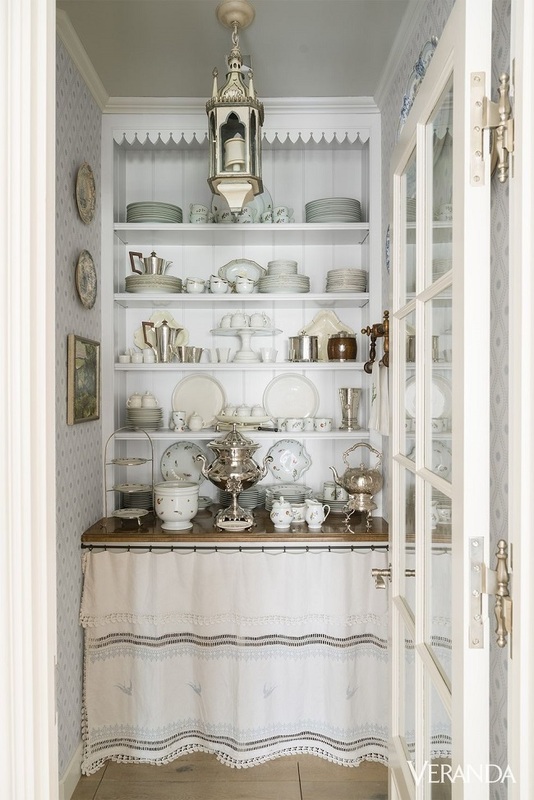 Inspired by her client's lifelong collection of porcelain, she incorporated the rooms in a palette of soft blues and whites. The results? 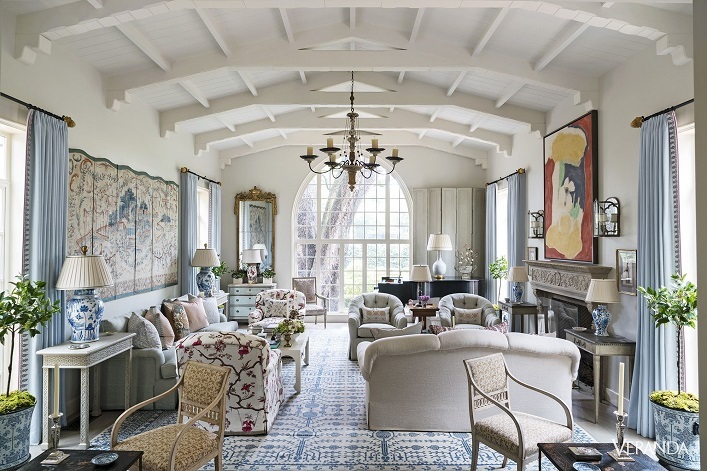 A beautifully layered abode with a global charm. 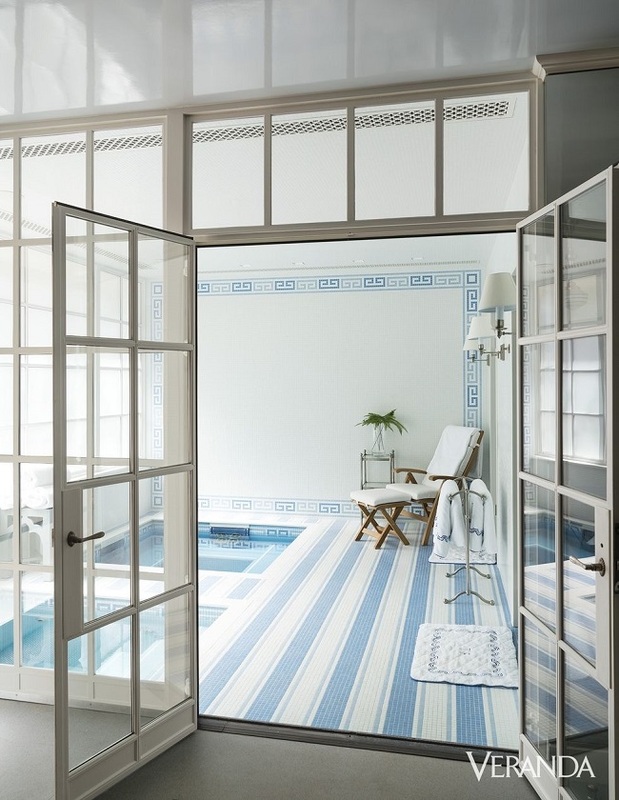 Lets check out this gorgeous home, shall we? I absolutely adore this stunning home! 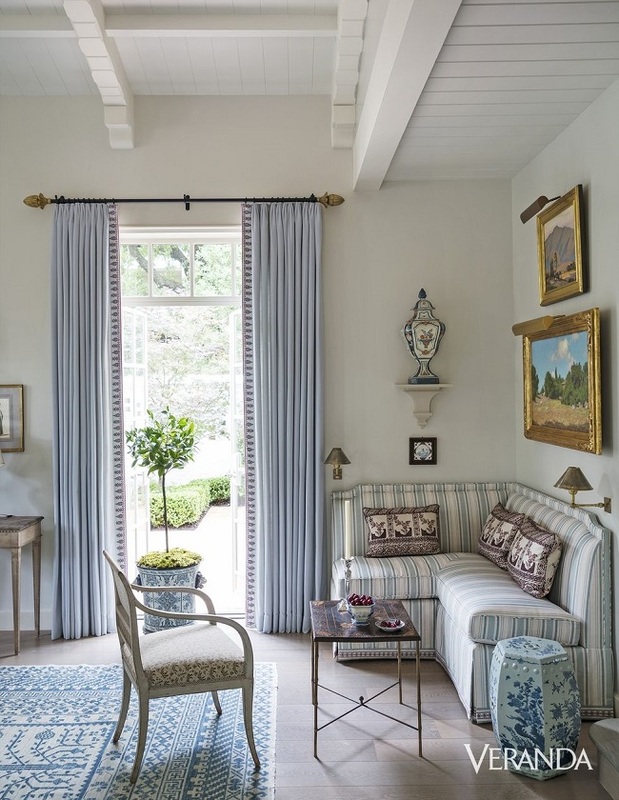 The layering of beautiful textiles, interesting patterns, fine furnishings and antiques in a subtle palette makes this home truly elegant and delightful. 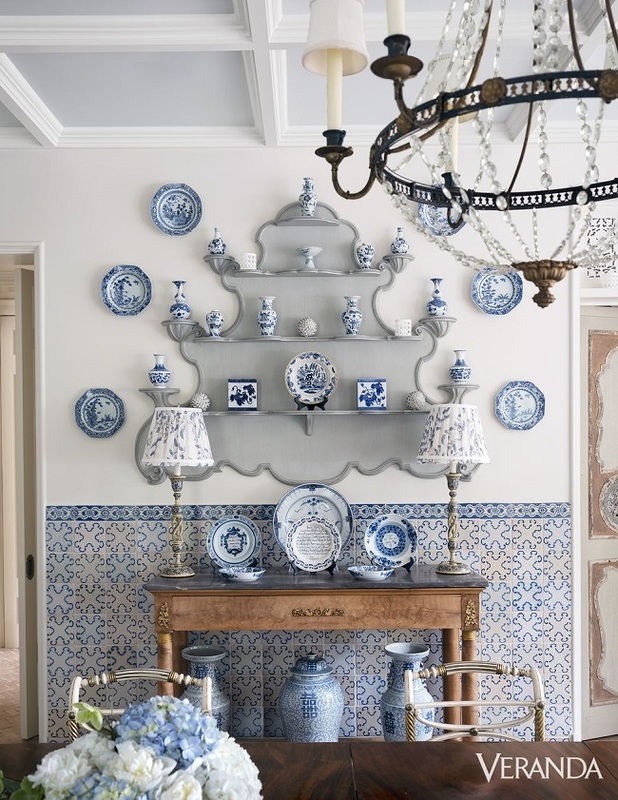 The designer did a marvelous job incorporating the different elements in a fresh, effortless way. 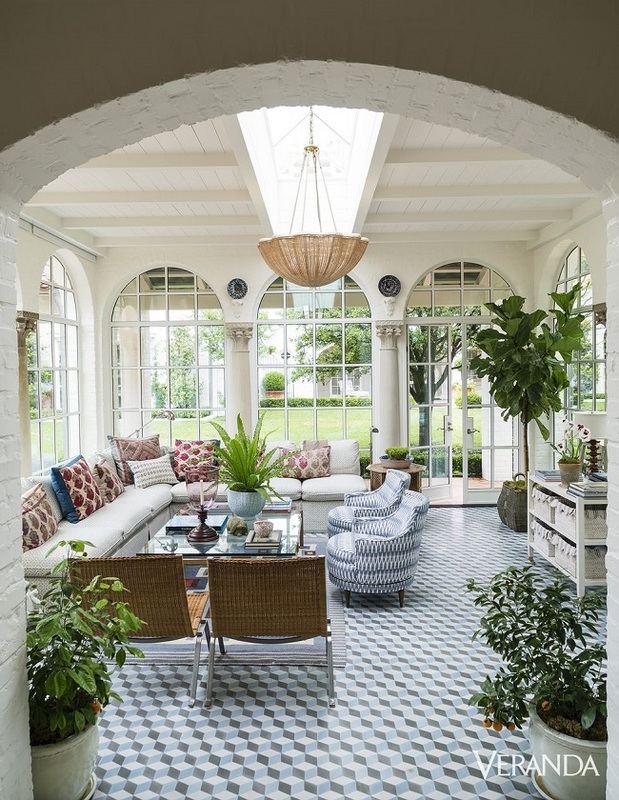 Such a breathtaking and inspirational home, what's not to love? Your thoughts?